Learning how to play an instrument is extremely beneficial to a child’s development. It requires motor skill, coordination, timing, and concentration. The ability to listen and observe is trained, and it vastly enhances your kid’s communication and problem-solving skills. Apart from that: it’s also a lot of fun! Especially the guitar is an instrument that is very attractive to children for several reasons. First of all, it’s an instrument that the child can explore over time. The strings are out in the open, and so, concepts from physics such as vibration are easily observable. Children love plucking strings, fretting notes, and observing the different timbres that the instrument produces. 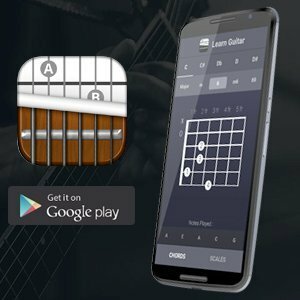 The guitar is also a very versatile instrument; depending on skill level, motivation, interest, and personal tastes, it can be used to accompany a voice or another instrument or can become a whole orchestra with several voices rolled into one. Whether it’s classical music, rock, country, folk, spiritual, reggae or ranchera – everything is possible with a guitar. In short: the guitar always offers new choices and becomes a lifelong point of interest and learning process for the enthusiast. One of the best ways to motivate your child is to supply them with a flexible teacher or class, and a quality instrument that is the right size for them. A well-fitting and -manufactured guitar will help prevent possible injuries and make practice so much more enjoyable! It is one of the best ways to guarantee your youngster won’t prematurely lose interest. It’s always best to start on an acoustic guitar and then change to electric if you or your child so desire. 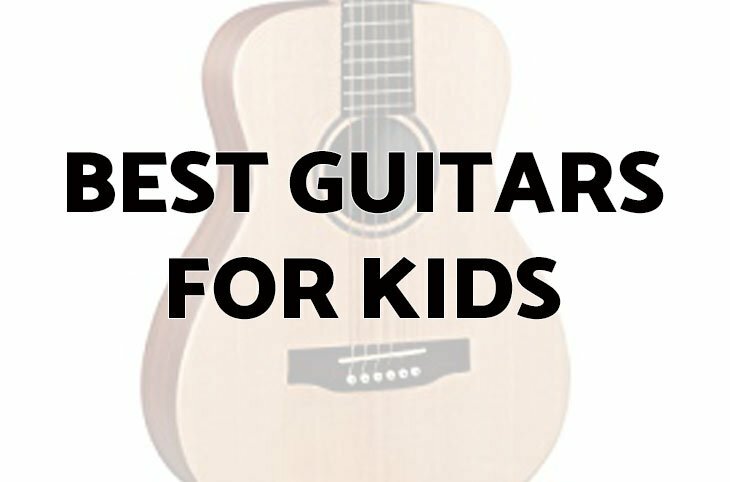 Therefore, we have compiled a list of 10 recommendations for acoustic guitars for kids. First off, this guitar has a 23” scale length, which is perfect for children or players with small hands. The Sitka spruce top and HPL mahogany back and sides mean that the guitar has a warm and well-balanced tone. The company Martin is famous for quality acoustic guitars that are comfortable to play, have a pleasant timbre and are built to last. This is an instrument that your child can grow with for a good while, and that can withstand some challenges. Yamaha has a reputation for building acoustic guitars with excellent value for money, and this is also true for this model, the JR1. This is a 3/4 length guitar, which makes it perfect for youngsters whose extremities are still growing. The top is made of spruce, and meranti wood is used on the back and sides. 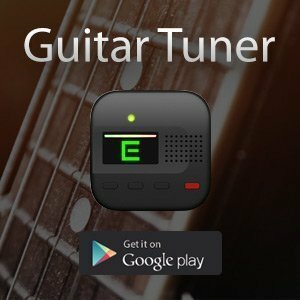 It produces a clearly defined sound and has a comfortably adjusted action that will help any newcomer to get used to the instrument. This is Fender’s offering for an acoustic 3/4-length guitar: the very stylish MA-1. The top is laminated agathis and the back and sides are laminated sapele. The guitar has a warm, bright sound, and is very comfortable to play. Not only does the satin finish of this instrument from guitar giant Fender look and feel good, the guitar also comes at a very reasonable price. Nothing motivates a kid more than a good inspiration whom they look up to. If yours happens to be a fan of Taylor Swift, this guitar might be the key to discovering your child’s gift. Somewhat on the more expensive side, the 3/4-length guitar has a spruce top and laminated sapele back and sides. It produces a surprisingly warm, full sound, and also comes with quality hardware, such as an ebony bridge and chrome tuners. It’s an attractive option, complete with beautiful and detailed artwork on the sound-hole rosette, as well as the young star’s signature. If your child is more of a versatile explorer and tends to change one hobby quickly for another, then you might want to wait before you invest in a higher quality instrument. The Rogue Starter Acoustic Guitar could well be the guitar of your choice in this case. It’s perfect for experimenting and produces a decent enough sound for a beginners level. Although not a Fender or a Martin, the guitar is comfortable and playable enough for the beginner to decide whether they really want to dedicate the time and money to become a good guitarist. …and it’s also quite attractive in style! This is a beautiful guitar with a very distinct look! It has a laminated basswood body that comes in different sparkling colors, has a moon on the sound-hole, and detailed fret inlays inspired by the moon phases. The Luna Aurora Borealis has a balanced, warm sound and is the perfect instrument for somebody who is just as interested in design as in sound. Famous harmonica maker Hohner offers a 1/2-sized, nylon-stringed instrument with the HAG250P. The body is made of laminated agathis, and the neck is made of mahogany. This makes it a very reliable instrument for the beginner, with a bright sound. If your youngster is between 5 and 8, and you would like to offer him a gateway into the world of music, this might be just your choice. It is also excellent value for money. This beautiful 1/2-sized acoustic guitar from Gibson is made of mora trees and has a spruce veneer top. Quality manufacturing, quality sound, and classic design are typical for Gibson’s guitars, and this one is no different! It is a gorgeous companion on the road of musicianship. Last but not least, an economical choice of instrument. This half-sized nylon guitar is ideal for the beginning student with small hands, say a 5 to 8-year old. It offers superb value for money.